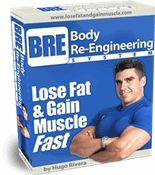 In his latest Fat Loss e-book, fitness expert and industry consultant Will Brink eliminates the confusion about getting in shape by providing a resource that not only gives detailed information regarding how to design a diet and training program geared for fat loss but also identifies the supplements that can deliver results and which ones won’t. 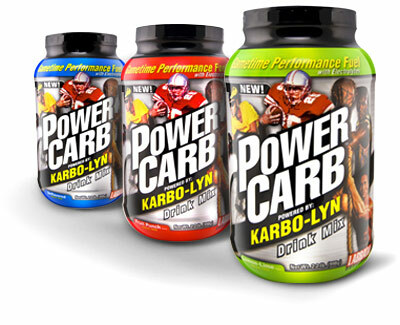 Unbiased supplement recommendations that are based on science and real world results. 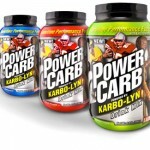 Includes list of the best carb, protein and EFA sources to consume. 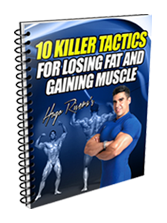 Includes detailed information on how to set up a weight training/cardiovascular exercise program as well as extremely detailed formulas for figuring out how many carbohydrates, proteins and fats you will need on a daily basis in order to lose fat and gain muscle. Contains training and dieting advice relevant to beginners and the most advanced athletes as well. 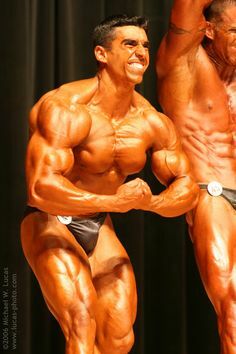 So whether your goal is to look good for the beach or enter a bodybuilding contest (or simply look like you can enter one), all the information you need in order to achieve those goals is there. Easy to download e-book or audio format. Excellent forum full of resources and advice from the author and other experts as well. With so many books on diet and exercise on the market it is hard for me these days to get easily excited about a new book in this category. However, there are a few authors out there for which I make an exception as every time I read their work I learn something new. One of these authors is Will Brink. Will Brink is a contributing consultant, columnist, and writer for various health, bodybuilding, and medical publications. 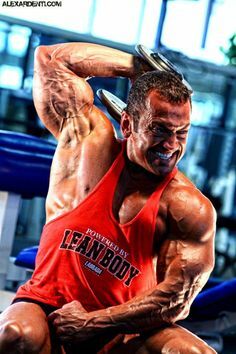 He is a well-known trainer and sports nutrition expert who has worked with many high-level athletes ranging from professional bodybuilders, Pro golfers, and fitness contestants to Olympic hammer throwers. Many of you may not know this, but Will is the one responsible for introducing the benefits of Flax Seed Oil to the fitness industry. Now, Will shares his extensive knowledge of nutrition, supplements and training in his Fat Loss Revealed e-book. 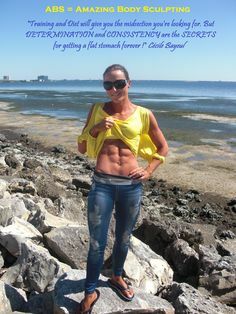 Will first discusses into depth the supplements that are promoted by the industry for weight loss and covers what each of them are, what they are supposed to do, what the research has to say, the real world results and his final recommendations. You will be amazed at the quantity of supplements that are touted by advertisers as the latest breakthrough in fat loss, yet they lack any serious scientific research behind them, and worse of all, do not appear to make any difference at all when you take them. However, you will find other supplements that the media may claim are dangerous and innefective, and these are the ones that actually have research behind them prooving their safety and efficacy, and also deliver real results. I would expect this e-book to create a lot of new enemies for Mr. Brink in the supplement industry. Though the supplement reviews are well worth over the price of the e-book, Will also offers precise recommendations that allow you to design a fat loss diet and training program based on your present level (beginner vs. the most advanced). Common questions like which foods to eat, how much, and at what times to consume them, are all easily answered. Also, how much exercise and what types of exercise are topics that are addressed as well. He also covers why a fat loss program that works for say a guy who is above 10% body fat will not work for a guy who is at 10% and wants to go down to 6%. I think that this is an important point most of the books out there in the market do not even touch upon, yet Will provides a clear plan on how to accomplish the low single body fat levels by revealing what modifications need to be made to the diet program and why..
By the time you are done with the e-book there really shouldn’t be any doubts or uncertainties left regarding how to put your fat loss plan together. However, in case you did have a doubt, you can then go to the forum and have your question answered by one of the experts there.